My name is Kim Williams. I’m the owner and founder of Alabama Home Mortgage Loans (AHML). Conveniently located near Montgomery in Wetumpka, Alabama, we’ve created many happy homeowners since 2014. I’m passionate about helping homebuyers just like you navigate the maze of mortgage loan programs on the market. Whether you’re interested in buying a new home or refinancing your current mortgage, our professional staff is ready to help! Kim started the new year where she left off the old; by making things happen and getting things done! It should be no surprise that she was honored twice by UWM for her 2018 achievements. Kim Williams received the 2018 Top 1% “Certified Partner” designation for loan officers! Congratulations! 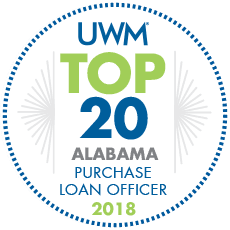 Kim Williams earned the Top 20 Alabama Purchase Loan Officer designation in 2018! Way to loan, Kim! 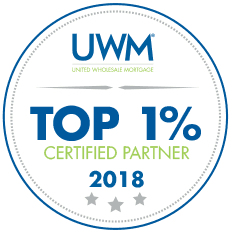 UWM is the #1 non-bank purchase lender in the country. At Alabama Home Mortgage Loans, we’ll make your mortgage experience simple by walking you through every step of the process. Kim provides homebuyers with the personal attention they deserve. For home mortgage solutions, contact me, Kim Williams, at Alabama Home Mortgage Loans. 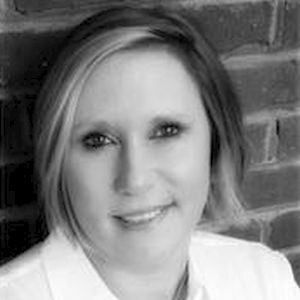 Kim is an active member of the Alabama Mortgage Professionals Association, a nonprofit organization that emphasizes ethical business practices in the mortgage industry. Click the AMPA icon to visit Kim’s member profile or learn about their events and training opportunities.